The Disney Parks Blog has announced that two events will be returning to the Disneyland Resort in 2019. 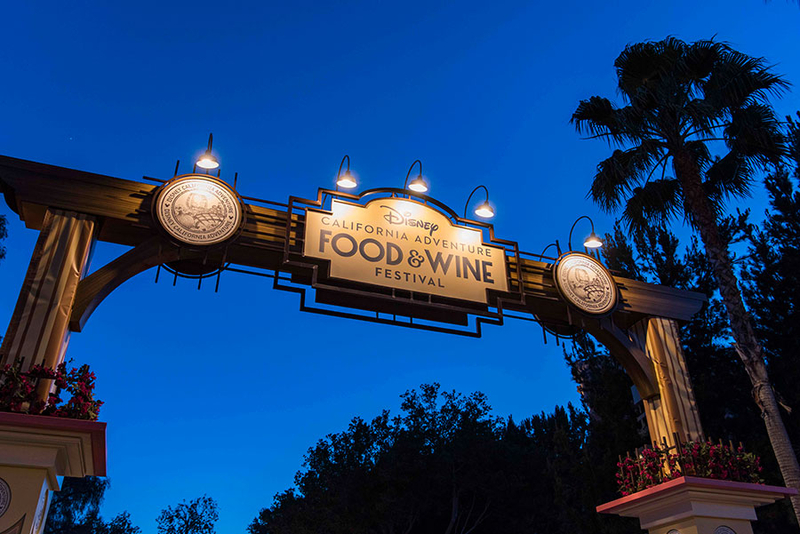 Guests will have the chance to celebrate the Year of the Pig during Lunar New Year, and can indulge in delicious delicacies at Disney California Adventure Food & Wine Festival. Guests can ring in the Year of the Pig during Lunar New Year at Disney California Adventure park. The celebration will last for 24 days from January 25 to February 17. This celebration of Asian cultures, welcomes guests of all ages to honor age old traditions with beloved Disney characters, and welcome another year of good fortune. 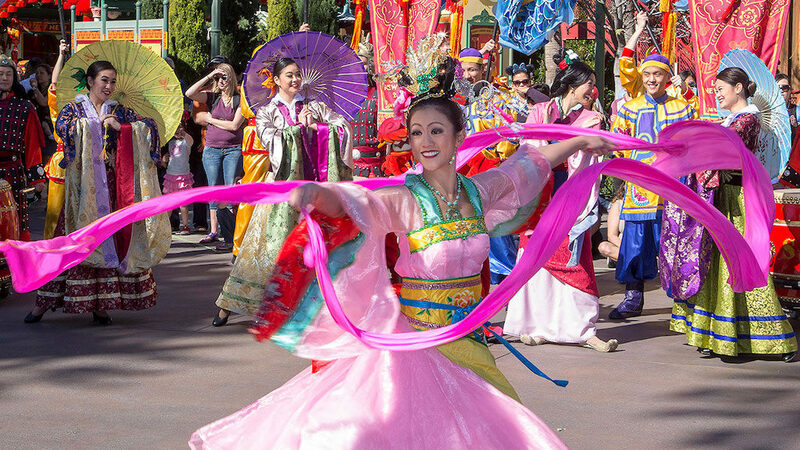 Mulan’s Lunar New Year Procession will be one of the highlights guest won’t want to miss! This bright and bold parade is, of course, hosted by Mulan and her faithful dragon, Mushu. This year, the parade will also feature Fifer, Fiddler, and Practical, better known as Three Little Pigs as a special treat for the Year of the Pig. In the mood for some good food? 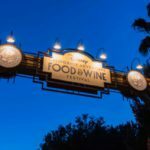 DCA welcomes back the popular culinary festival as it expands to eight weeks in 2019. Kids can even join the fun with hands-on “cooking” experiences that end with a tasty surprise. The festival will feature more than a dozen mouthwatering Festival Marketplaces, serving small plates, specialty wines and craft beers. Guests can taste their way through the festival, with the Sip and Savor Pass for those looking to try a variety of dishes. And for a limited-time, Festival-inspired menu items will be served at restaurants throughout Disney California Adventure park. 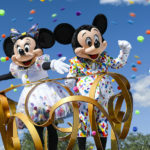 Disney has announced a limited-time ticket offer for 2019. 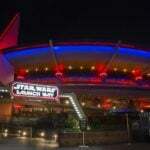 Guests can visit the Resort theme parks for $70 per day when purchasing three-day, one-park tickets. This special offer is available to book now and may be used for visits January 7 through May 23, 2019. Please note April blockout dates apply. Four- and five-day ticket options and Park Hopper tickets are also available. Guests can book this special offer now through May 18, 2019 by visiting the Disneyland website or by chatting with our friends at Mouse Fan Travel.